Take a look at this 2008 Great Dane Paper Spec Plates w/8” c/ms. 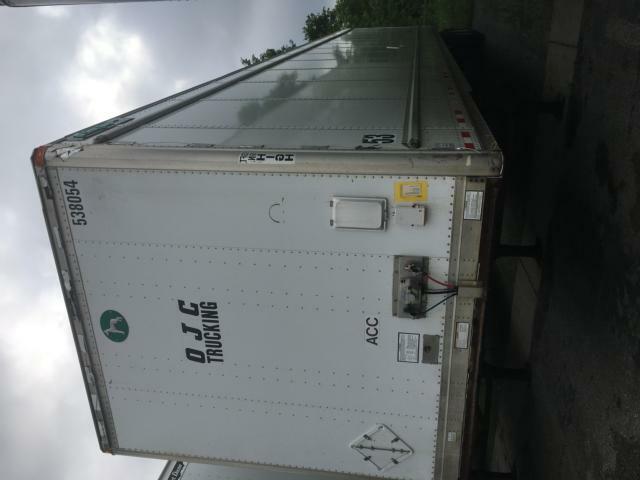 It is Listing# 604171 at TruckerToTrucker.com. 53x102 2008 Great Dane Plate Van, Airride slider, paper specs with 8” crossmembers, extra heavy duty rear frame and bumper, logistic posts, Composite oak floor-rated at 34,000lbs-normal is 16,000lbs, outside top and bottom rubrails, aluminum roof, 75% brakes, 75% tires, low pro 22.5 hub pilot steel wheels, Fleet maintained. 3 matched trailers available.